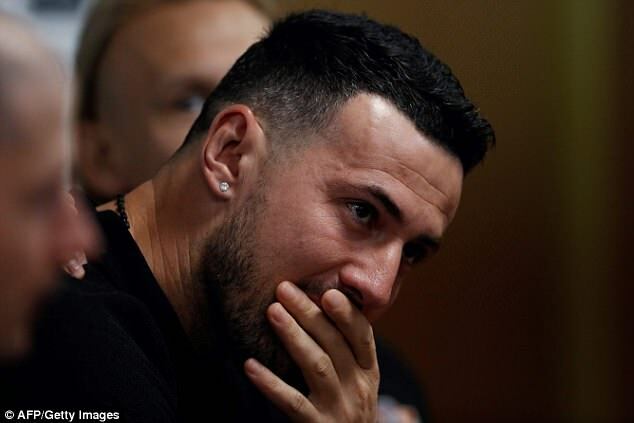 Danijel Subasic was full of raw emotion as he broke down in tears after being questioned about his late friend in a press conference on Tuesday. 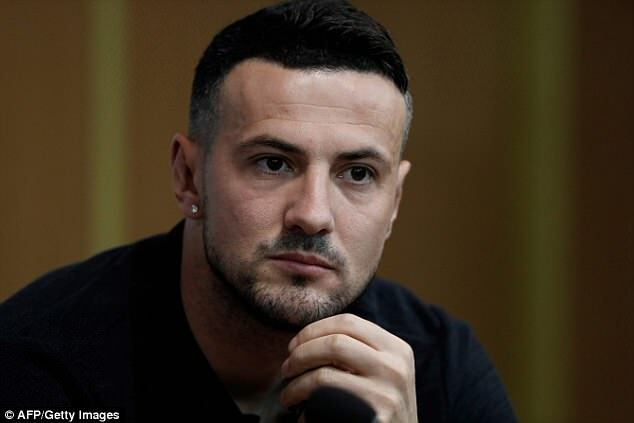 Subasic’s friend, Hrvoje Custic, tragically passed away back in 2008 at the tender age of 24 after hitting his head on a railing during a football match. 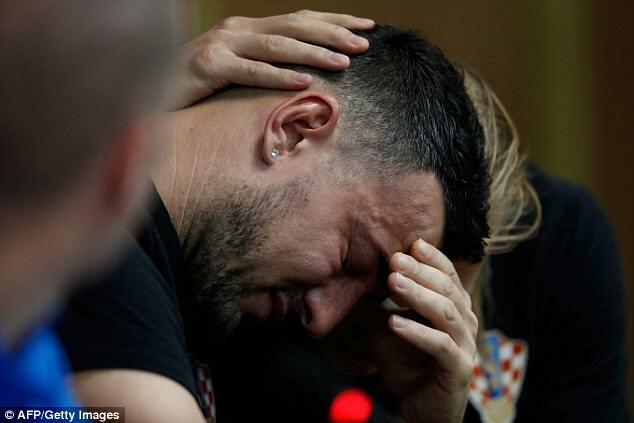 And on Tuesday, it was all too much for the Croatia goalkeeper as the subject was brought up by the media following his country’s victory over Denmark in the last-16 stage of the World Cup. 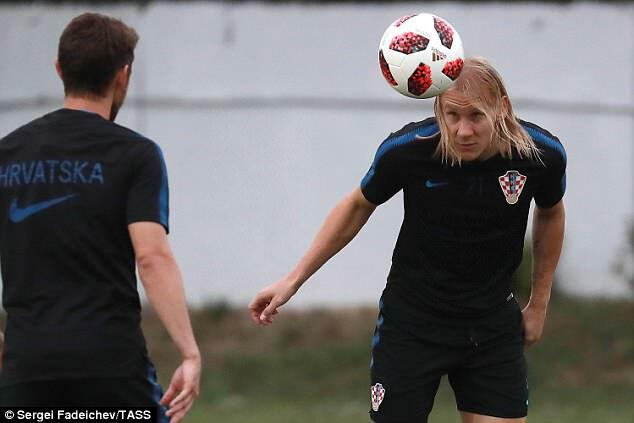 He burst into tears as he touched on the unpleasant subject before being consoled by a member of the Croatia camp as they previewed their quarter-final clash with Russia on Saturday. The 33-year-old then bravely put the tears behind him to answer further questions at the press conference in Sochi. Subasic, who was Croatia’s hero by saving three penalties in the shootout on Sunday evening in Novgorod, dedicated his match-winning performance to Custic. The Monaco shot-stopper looked to the heavens after each penalty save and donned a vest underneath his playing top in memory of Custic. Meanwhile, Croatia will fancy their chances of progressing to the World Cup semi-finals and beating Russia. Russia saw off Spain in a dramatic penalty shoot-out, with Igor Akinfeev proving to be the hosts’ hero.